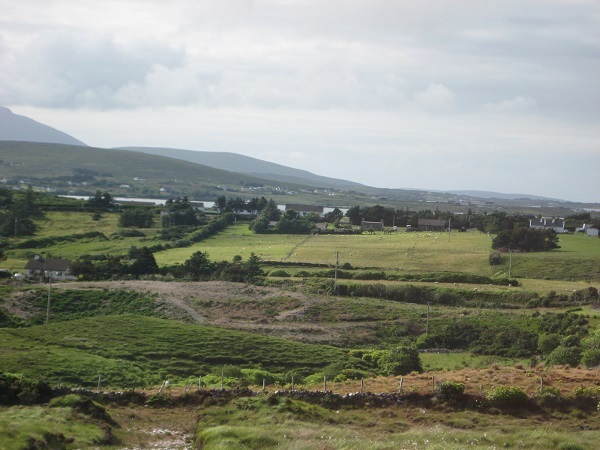 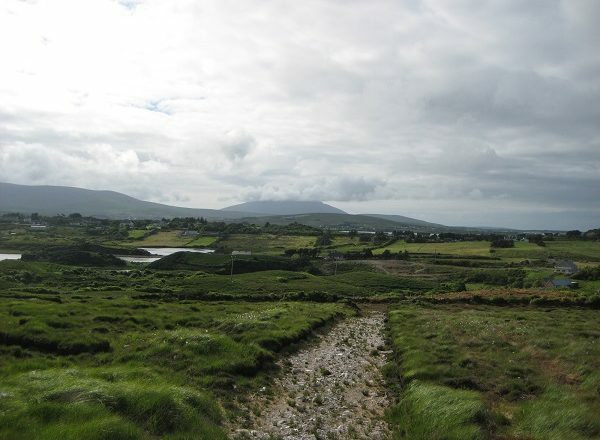 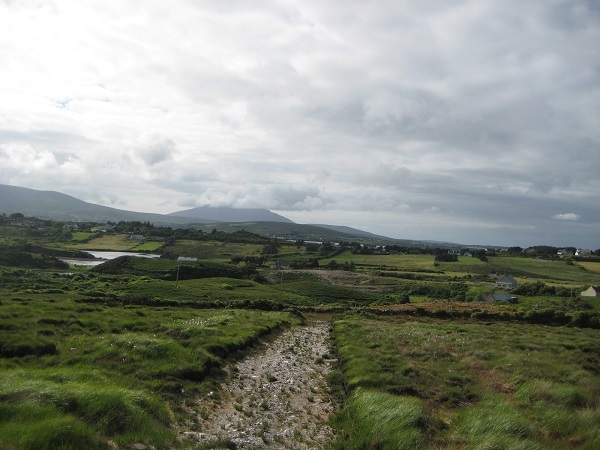 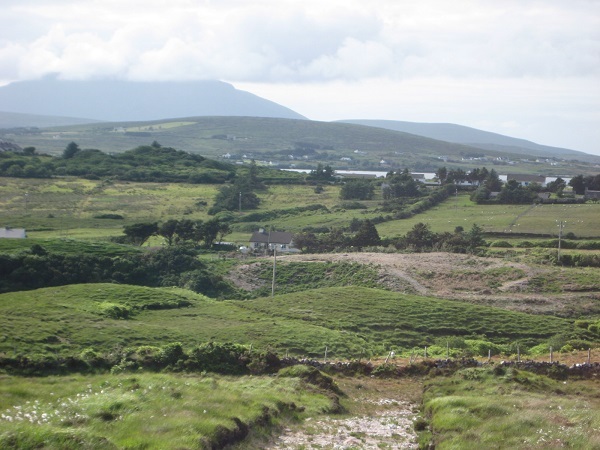 This plot of land at Polranny (Sweeney), Achill Sound, and is located approximately 2 miles east of Achill Sound village and its amenities (shops, hotels, guest accommodation, hair & beauty, Cafe, bike hire, post office, credit union, butchers, church and takeaway. 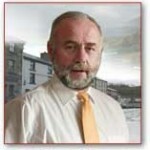 It is situated south of the Currane road and in close proximity to the horseshoe bridge. 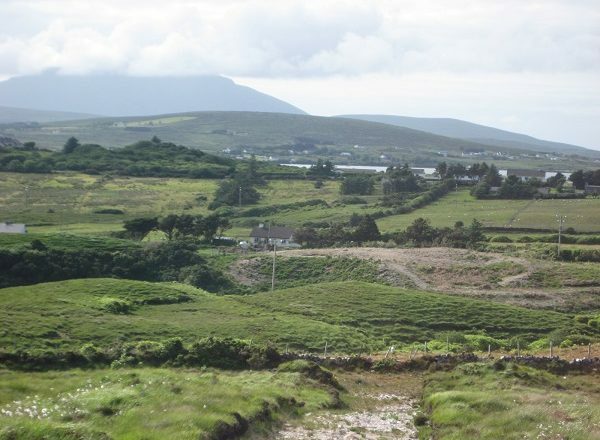 This land fronts onto the Currane Peninsula and sea shore. 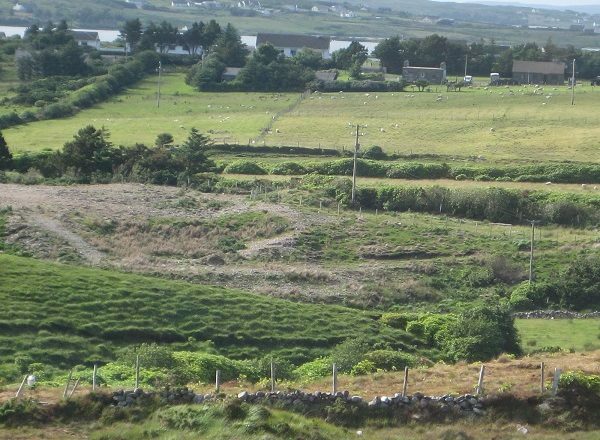 The land comprises of approximatley 3.64 hectares of 8.99 acres in area outlined in plan 25a. 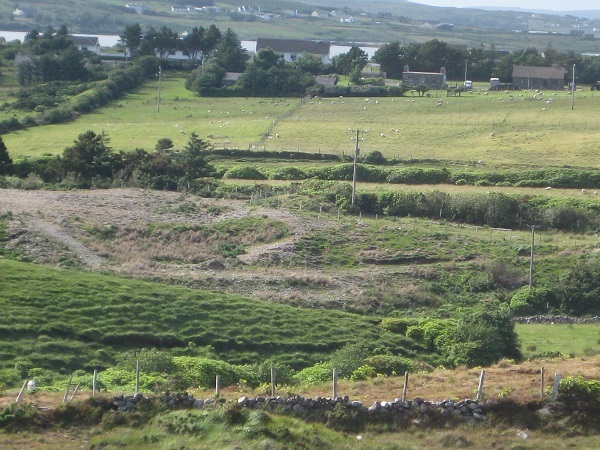 This is mixed quality land, which is fenced and watered and suitable for sheep and cattle grazing.